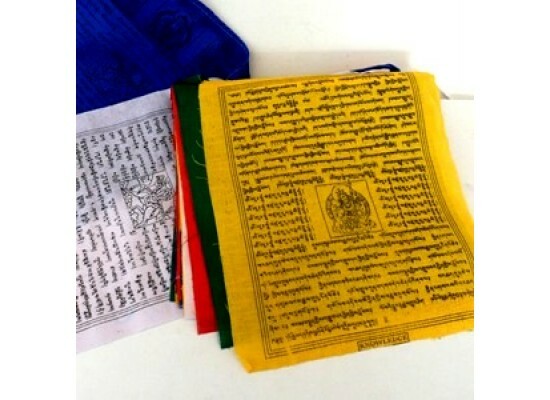 Here is a comment from a recent customer in Italy who bought our medium fine cotton prayer flags and large Tibetan flag - "Dear Mr. Mike The package its arrived three days ago. 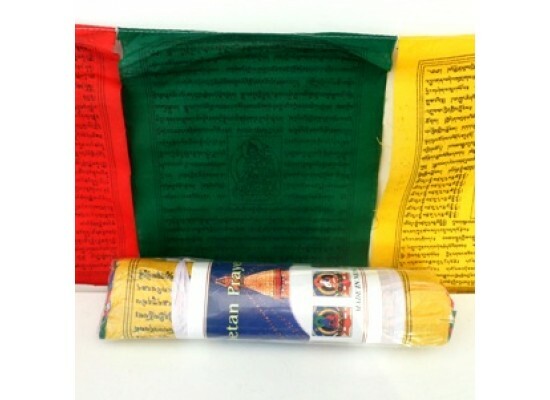 The prayer flag, the wind horses its perfects and the quality its very good, especially the Tibetan flag ..really fantastic ! I appreciate it very much .. the quality and the manufacture its superb .. I never see this type of quality ... thanks a lot for your professionality and and especially for your honestly. I appreciated this." A.T.